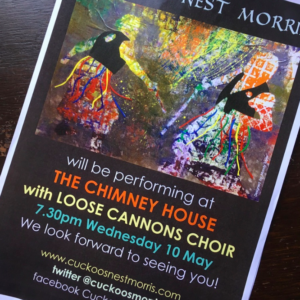 On Wednesday 10th May, we were proud to host the wonderful Cuckoo’s Nest Morris dancers, alongside Loose Cannons Choir. From 7.30pm, they arrived with colourful traditional attire and anyone that were nearby were beaconed by stamps, claps and taps with their chime of bells. 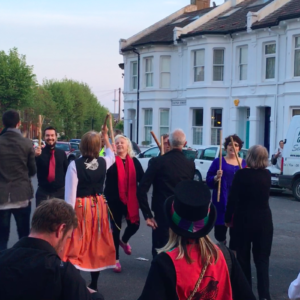 It was wonderful to see our locals and community coming out of their homes to see what was going on, as well as some joining in by learning one of the dances. 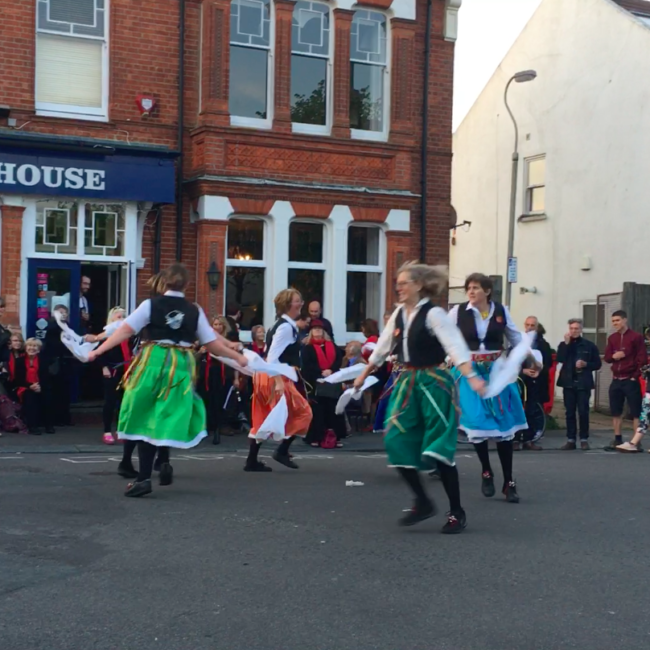 We have posted some of the videos on our Facebook page. So please head over, give it a like and see if you can spot anyone you know. 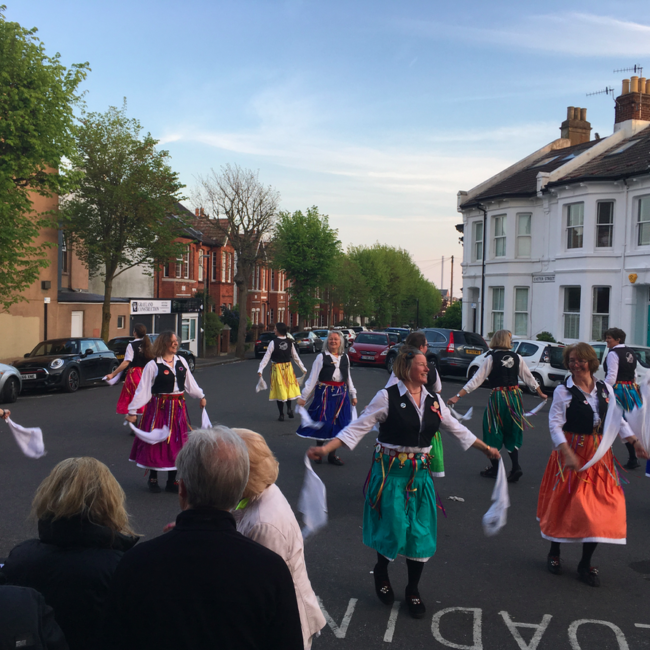 You can catch Cuckoos nest morris and Loose Cannon choir at other events around Brighton and Hove so please take a look and see if you can catch them again. You can find all future event details on their website here. 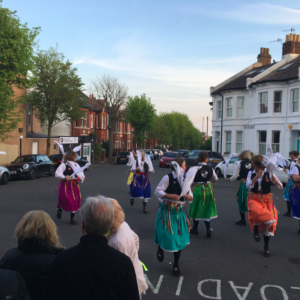 Thanks to all that came along and we will keep you up to date with similar events in the future.